Get ready to see the city with new eyes. 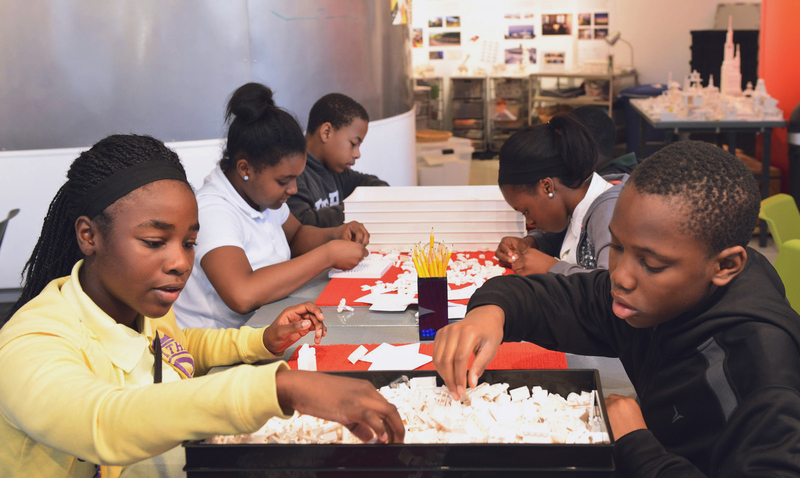 As a national leader in architecture education, we explore the fundamentals of architecture and design through hands-on experiences for all ages. 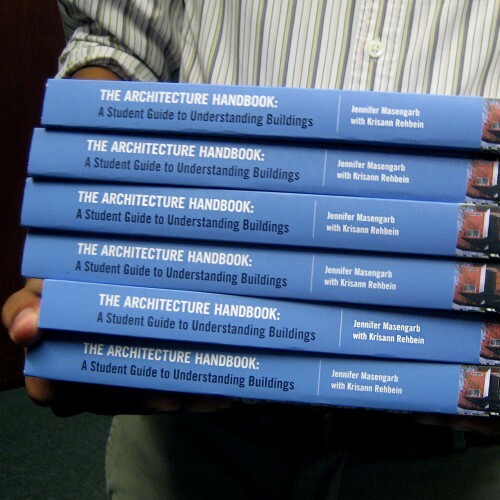 We'll be your guide to understanding architecture and design. Join us for programs designed to inspire families, students and teachers. 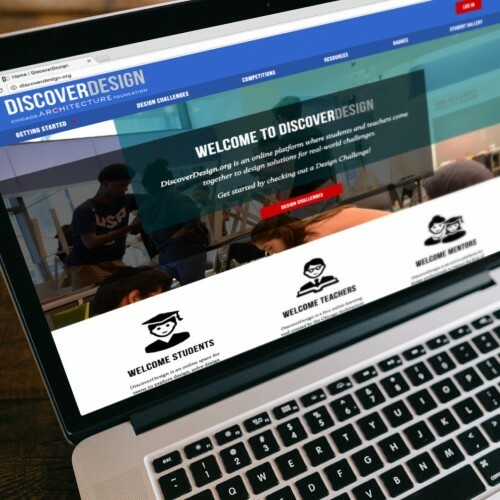 All programs emphasize problem-solving and critical thinking through real-world design challenges and understanding the impact of design where we live and learn. Use the Design Process to solve real world design challenges on this collaborative and free learning platform. 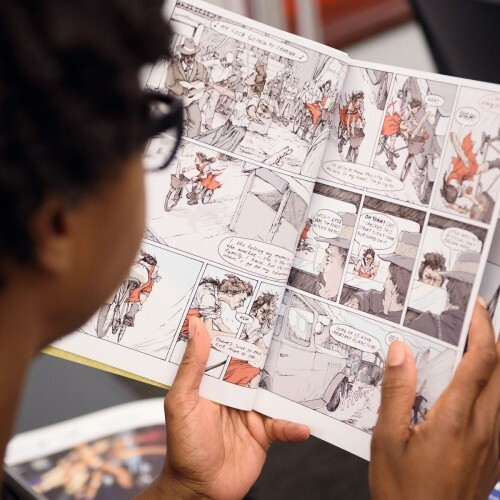 Follow the adventures of teens from Chicago's past, present and future with this graphic novel and classroom toolkit. 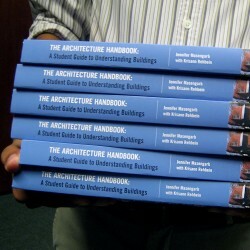 Use the built environment to teach technical and problem-solving skills through hands-on design challenges while connecting to core subjects.